Andrew C. Leeper (1842-1912) and his business partner, Sidney McWilliams, built the Leeper Hotel in 1884. 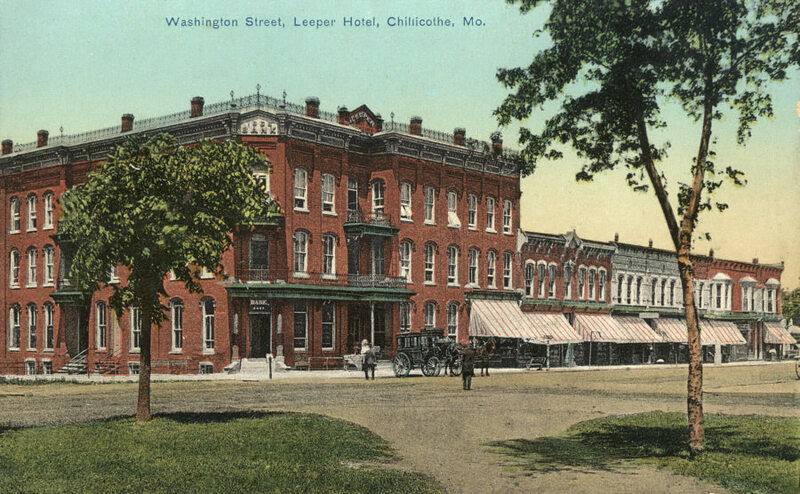 Leeper's father, John B. Leeper, was said to be the first banker in Chillicothe, beginning in 1856. Space for John Leeper's bank was included in the design of the hotel. A fourth floor was added later. Present (May 2004) owners are renovating the historic building.